Quick shot during set up at the JungleTV studio in St. Lucie West. We were shooting a music video later in the day and wanted to set lights and block camera positions/moves. 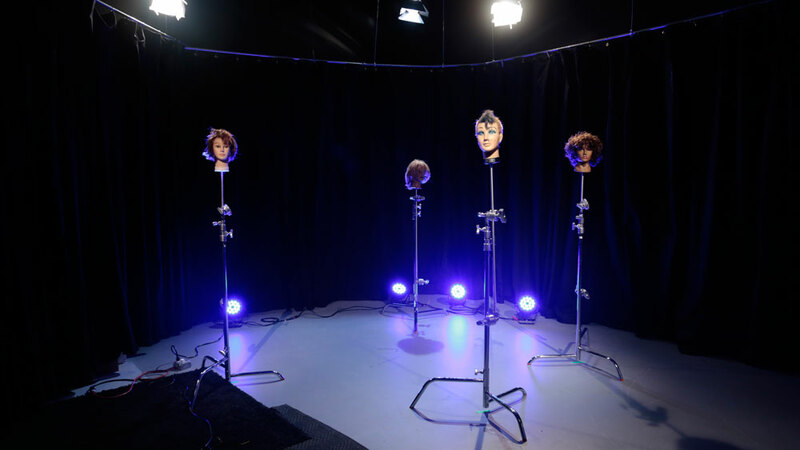 Non-Talking heads. Fun day.